What's on your list of resolutions for 2017? If you're like more than 55% of people you may have completing your will or estate plan on your list. 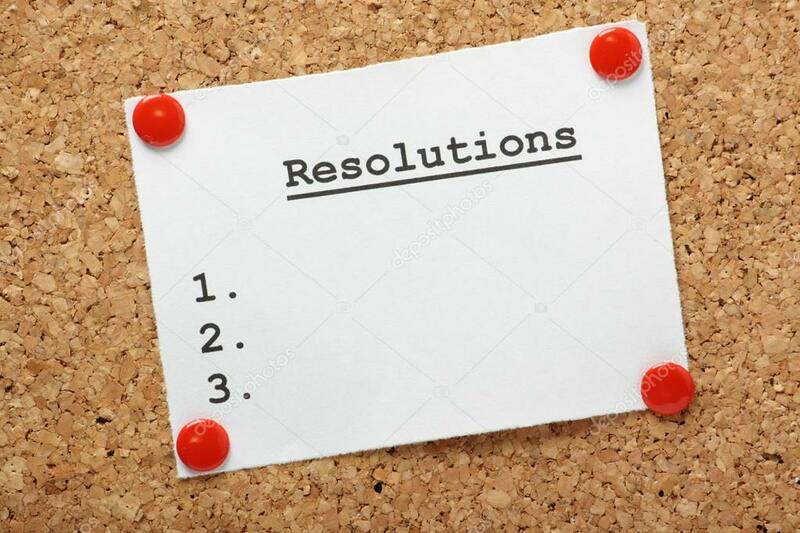 That is a very good resolution and what's interesting is how many years it is always near the top of so many people's lists. This details how things will happen should something happen to you. 2. Durable Powers of Attorney. There are two different ones: a financial power of attorney and a health care power of attorney. These specify who you want to make your decisions when you can't speak for yourself. In the living will you specify how you want to be cared for at the end of life when you can't speak for yourself. 4. Stand Alone HIPAA Release. To deal with the pesky HIPAA or medical privacy laws, you want to have a stand alone HIPAA release so doctors and medical facilities know who they can speak with on your behalf. 5. Sync Titles and Beneficiary Designations. To avoid having a joint tenancy title or bad beneficiary designation defeat your plan, make sure that these are synced with your new or updated plan. Now when you tackle your resolution to get your will done, you know the five basic components necessary to complete that task. Do well with your resolutions list and best wishes for success in 2017! Email me at: bgreenberg@kgattys.com or call me at 303-688-3535 with any questions and to get help completing this critical item on your list!